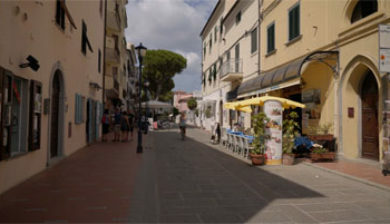 is a district of Campo nell’Elba on the Italian island of Elba in the province of Livorno, Tuscany, located about 16 kilometers from the island’s capital, Portoferraio. 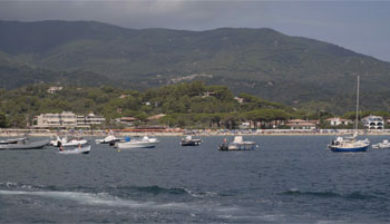 The municipality has 1.4 km in length, the longest sandy beach of Elba. 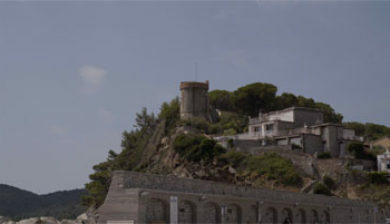 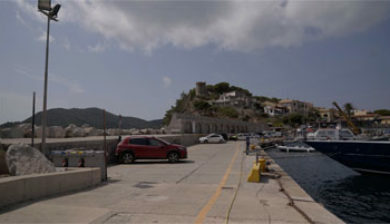 The village consists of a medieval part of town and has its own small harbor, which surrounds a bay. 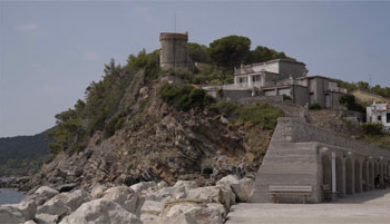 Opposite the port, at the end of the sandy beach, is the Località La Foce. 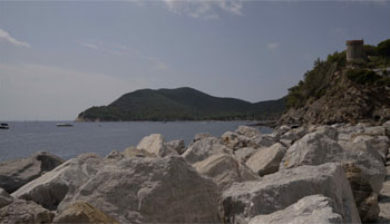 Here are three campsites to find. 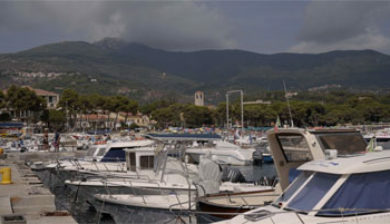 In the north of the village is the airfield Marina di Campo. 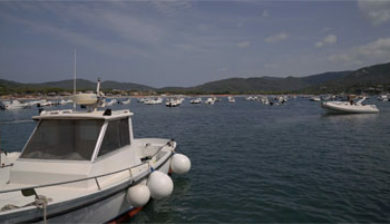 Thanks to the Tuscan Archipelago National Park, the waters of Marina di Campo are protected by nature, which is why there are many species-rich diving sites. 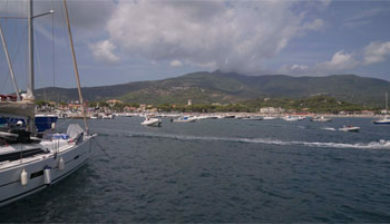 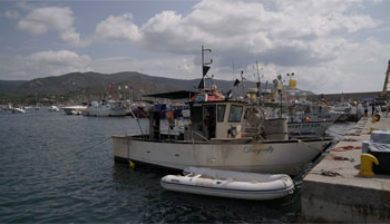 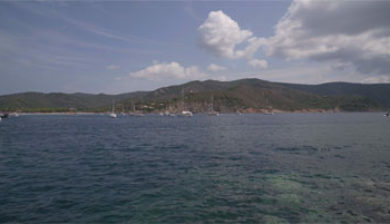 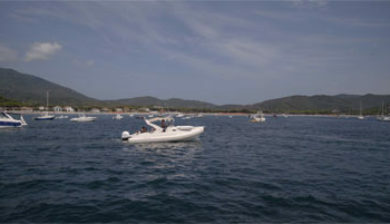 Marina di Campo has several diving centers and diving schools.